I know I said that June would be a month where I only read my ARCs, but what kind of reader would I truly be if I didn’t drop everything to reread a new edition of the series that made me a reader? And seriously, I couldn’t resist even if I tried. Look how breathtaking this Gryffindor version is! And the inside? The inside is even more spectacular! 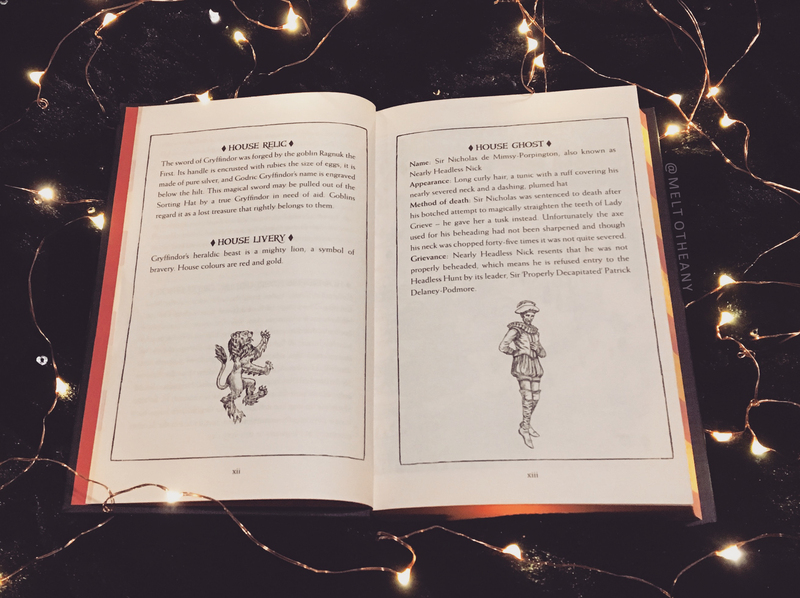 Each of these four versions, one for each of the different Hogwarts houses, has a few special pages at the beginning and at the end to celebrate the love and glory of that house. 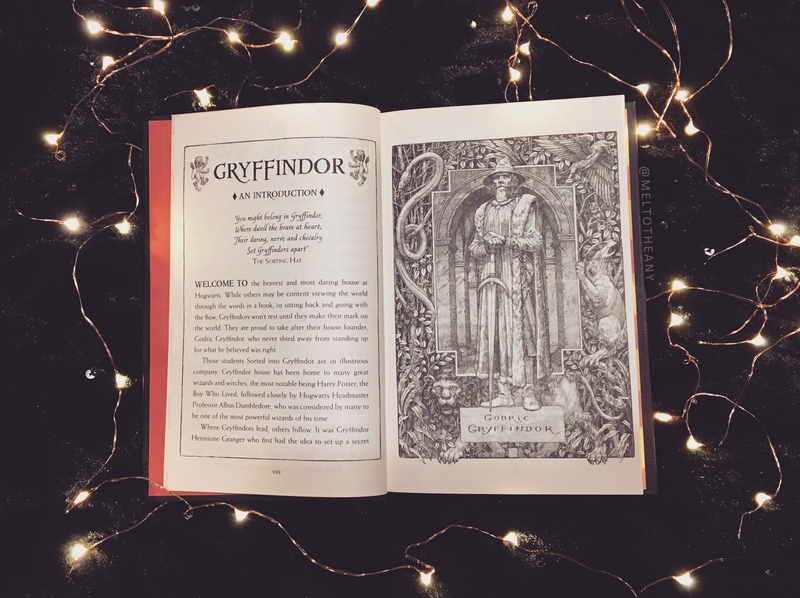 Even though I’m constantly battling an internal crisis over the fact that the new Sorting Hat on Pottermore put me in Ravenclaw, I feel like I am and always have been a Gryffindor. And I suppose that internal struggle, much like Neville Longbottom, is actually very Gryffindor of me. 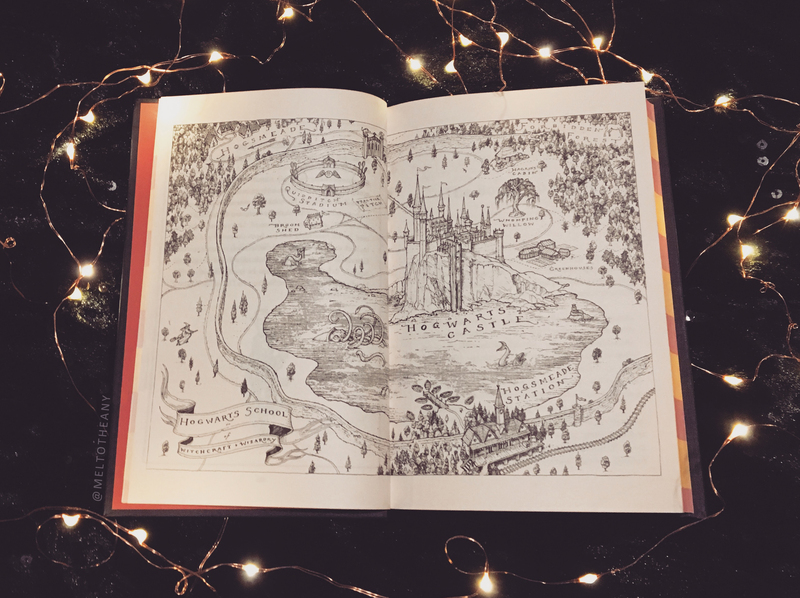 But I’m here to show you some of this glorious art in the Gryffindor edition, while just trying to celebrate every piece of happiness that J.K. Rowling and this life changing series has given us. I am beyond words of gratitude, so hopefully my pictures suffice. 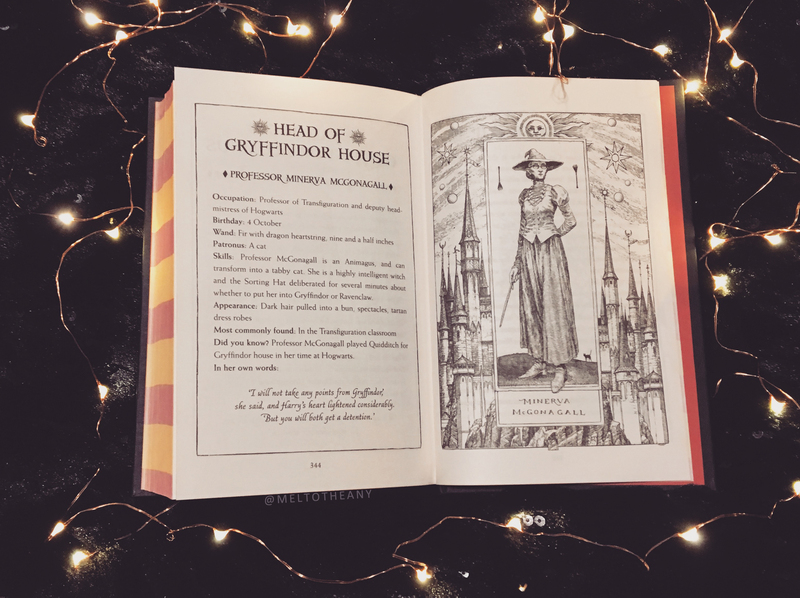 If you are interested in purchasing the Gryffindor edition or any/all of the other four houses, you can order them at a reasonable price, and with free shipping, from Book Depository! 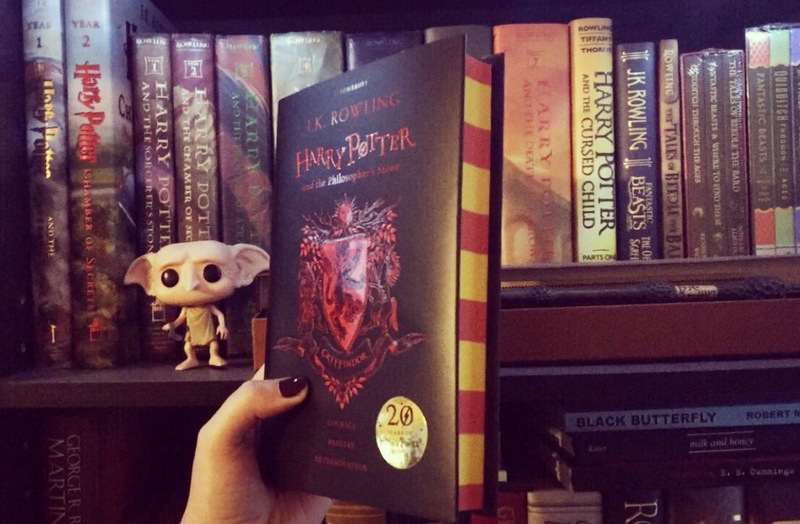 These editions are so pretty and I really need to buy the Gryffindor one. These pictures are truly beautiful. 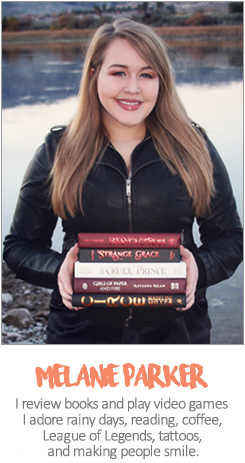 My fiancé bought me a copy of the Gryffindor edition tonight (I just got my wisdom teeth out and needed a pick me up) and I was so excited I started searching the Internet high and low for pictures and discovered yours. Now I’m even more excited! Thank you for a beautiful post! It’s so beautiful!!! I’ve been eyeing these up for a while now. You can never have too many HP editions! omg these are absolutely beautiful! I’m very eager to read this book. It will be kind of challeging since English is not my mother tongue but I’ll give it a try.